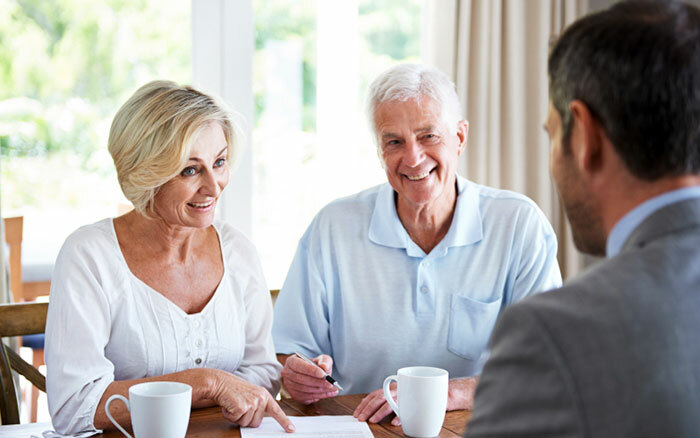 At Wealth Preservation Specialists, LLC, our team is certified and has decades of experience in the financial services industry. 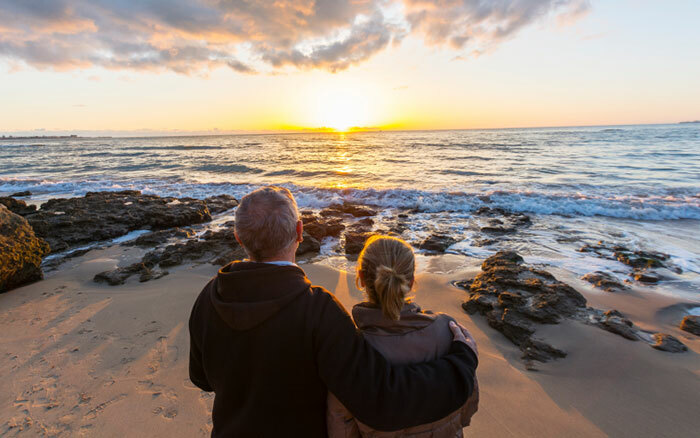 We specialize in working with high net worth clients who seek to preserve their hard-earned wealth and leave a legacy for generations to come. Affluent executives and business owners face a myriad of unique challenges. With endless daily demands, you may struggle to find the time to efficiently manage your personal wealth and business strategies. Too often, the opinions and advice from the media and other advisors are not intended for the distinctive needs of high net worth individuals. Rather than conventional strategies, your complex financial needs require a customized plan crafted by an advisor working closely with you. We provide the personal service that you expect and work with other professionals to coordinate your finances. You’ve worked hard to build your wealth, so what’s next? We understand the complexities of wealth management and work with you to preserve your financial legacy. By narrowing our client base, we can focus on the financial facets that affect our clients directly. We keep our practice lean in order to provide a high quality of personal service. When working with clients, we take into account all the degrees of their wealth. 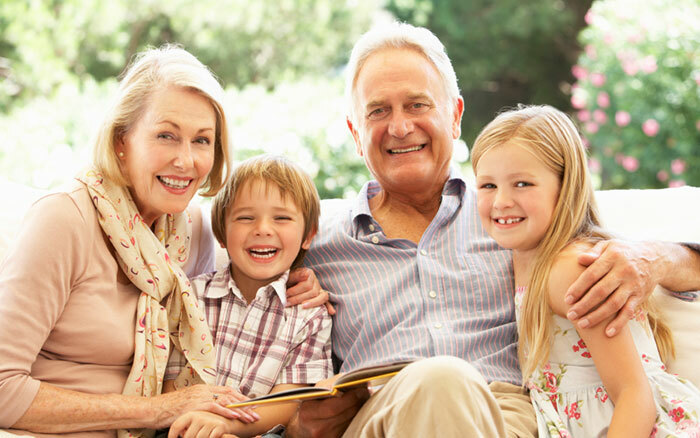 Our approach is designed to help you invest conservatively and create a plan to successfully transfer your wealth to your heirs.